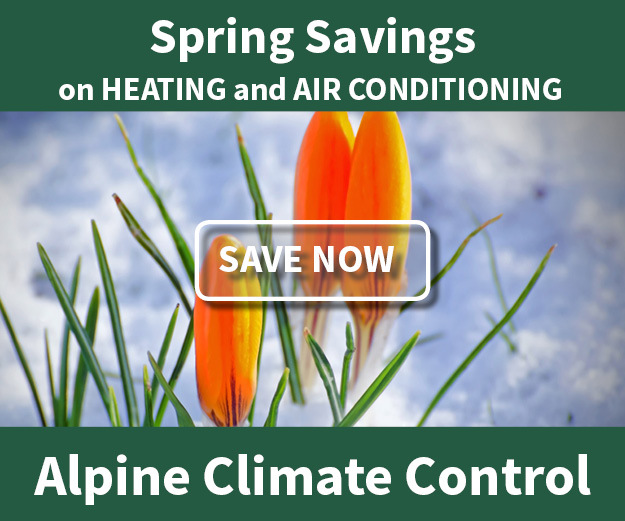 About Alpine - Alpine Climate Control, Inc.
At Alpine Climate Control, we believe that you should be able to enjoy doing business with a company that values trust and reliability. We pride ourselves on fostering trust by providing up-front pricing and taking opportunities to educate our customers so that you can make well-informed decisions. We strive to make sure we can develop a customized solution that fits your needs. From the simplest service call to designing a new heating system suited specifically to your home, we want you to be happy that Alpine Climate Control is who you’re calling. Alpine Climate Control is fully insured across the board with general liability, vehicle, workers compensation, property, and an excess liability umbrella policy. Do not assume that all contractors in the home service business have adequate insurance for your protection. You have a right to ask for proof of insurance before allowing a contractor to work in your home. We will be happy to provide you with proof of insurance. Simply speak to a representative in our office and they will provide you this information.